All photos courtesy of William Semeraro. DeJohnette kicks off a tour with world-renowned tap dancer Savion Glover on Monday, Dec. 14 at Capitol Theater, where the two masters will combine rhythm and dance into an evening of improvisation. “Dancing is drumming,” says DeJohnette. “Drummers have become tap dancers, tap dancers have become drummers. It goes back and forth … Anything I play, [Glover] can play back and vice versa. That’s why we’re such a great team.” The two have built a quick rapport performing duets together, and next week’s performance will feature the culmination of their work together. Jack DeJohnette hasn’t always been a drummer. His music career began behind the piano, and today, the renowned drummer still has his keyboard chops on lock. He even has a solo piano album coming out in April. 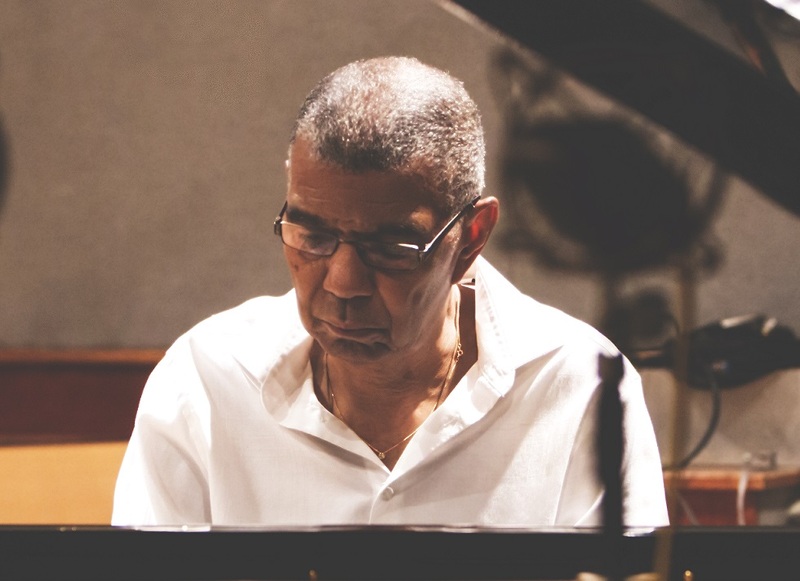 “Piano and drums are part of the percussion family,” says DeJohnette. “There’s no separation. Learning one thing feeds the other.” Even DeJohnette’s kit is set up to resemble this connection. 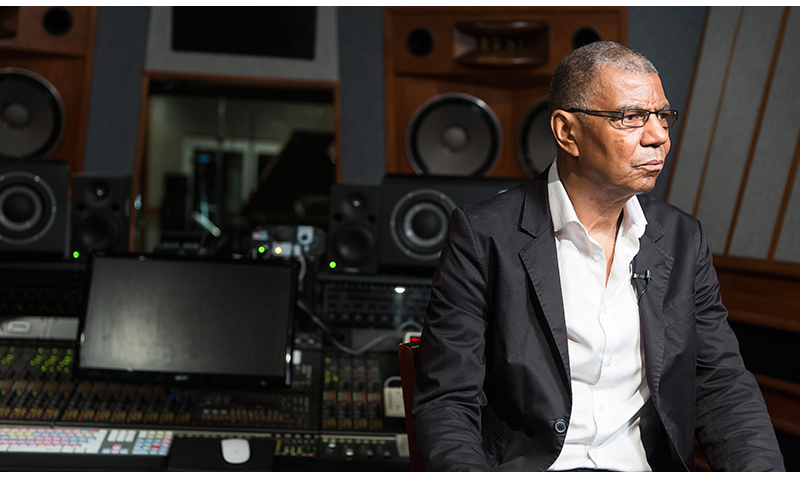 “I tune my drums to intervals so I’m thinking like an orchestra: pitches and sub-tones and all that.” Jack DeJohnette pays attention to detail that puts his work a step ahead of contemporary artists, and keeps him high in demanded for countless ensembles. Back in 2005, DeJohnette started a record label called Golden Beams Productions. While he doesn’t record with the label anymore, he says that having his own label helped him put out exactly what he wanted to record, quickly. 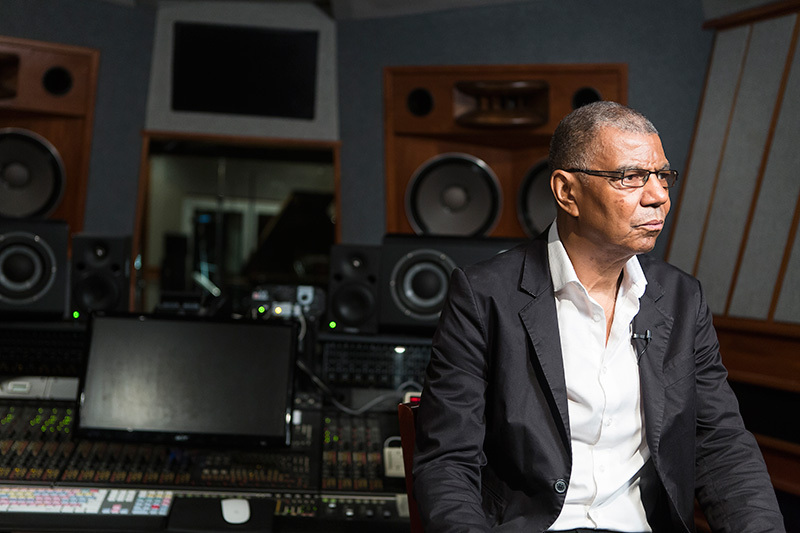 Today, Jack DeJohnette says, “There are no record companies—everything has moved online now.” As a result, experimental and innovative albums are further and fewer between. 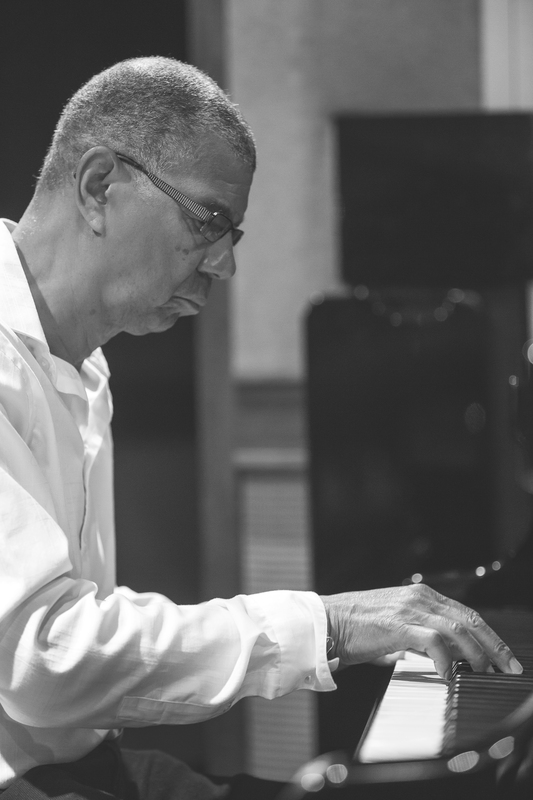 Whether he’s behind the kit, the keys, or the composition, DeJohnette knows what he’s doing. “You need to be good enough at your instrument that you can play something new every time you sit down,” he says. “Be around people who are musically creative, and don’t play clichés.” It’s not hard to take advice from someone who sits so comfortably behind his instrument, especially when he’s put down more fresh tracks than I can count! Monday night’s Jazz SLC at the Capitol Theater will bring together a wealth of rhythmic knowledge as DeJohnette and Glover take the stage and share their mastery.